I'm another version of you. Here at Waking Universe we gather together to expand upon our human experience. Waking Universe is a metaphysical supply store filled with crystals from all over the world and a home away from home for people looking to expand upon their understanding of their human power and experience. This shop is the working space of amazing intuitive and tarot readers, a collective space for self empowerment and healing courses and a good place to begin or continue your journey into a more positive space. Waking Universe has some of the finest hand selected crystals from all over the world at our store here in Upland, CA. Our crystals come in a variety of sizes, shapes and have various purposes. Call to Inquire at 1-909-286-5141. 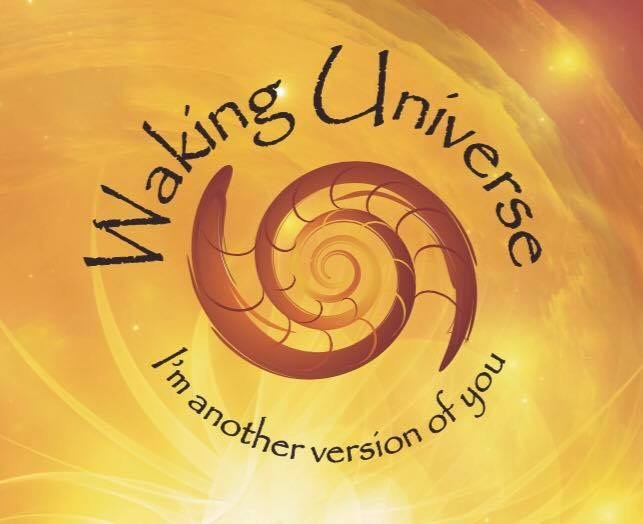 Waking Universe is the meeting place for many different people at different stages of their journey. We offer self empowerment classes to help you on your way to become the best version of yourself. Check out our latest offerings here. Waking Universe is the working place of some of the best intuitive and tarot consultants in the world. If you have questions you want answered or simply to have a chat. Give us a call at 1-909-286-5141. At Waking Universe we believe love is eternal and offer spiritual healing services to help empower you. These services include cord cutting, thinning the veil, inner child work and more. "You Create Your Own Universe As You Go Along"
Laws of Physics were made to be broken.